Chris Jerry Takes Part in TMIT High Performer Webinar with Pharmacist Eric Cropp, Pilot Sully Sullenberger, and others! 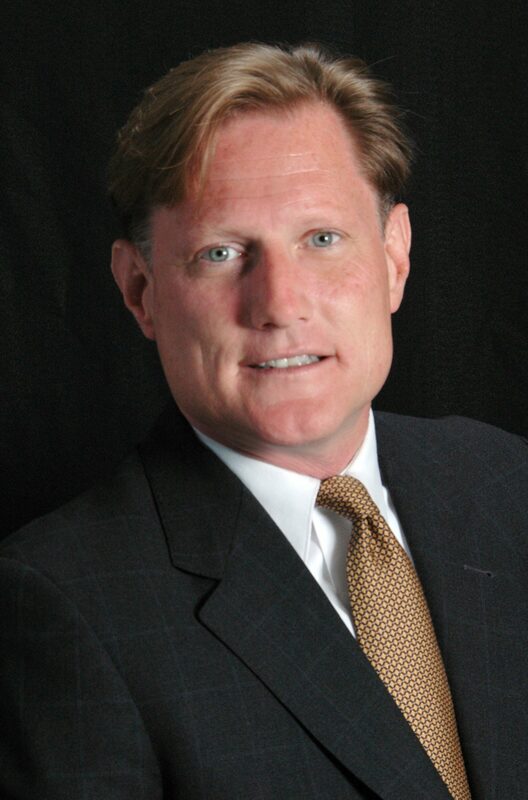 The webinar entitled: “A Hospital Accident: Lessons Learned – A Death, A Conviction, and A Healing” was hosted by Texas Medical Institute of Technology (TMIT). The webinar panelists included: Dr. Charles Denham of TMIT,	Eric Cropp, Christopher Jerry, Sully Sullenberger – famous for landing his plane on the Hudson River and saving the lives of all his passengers and crew members, Frank Federico, and Matt Listiak. To download a pdf of the slides from the TMIT High Performer Webinar click here. 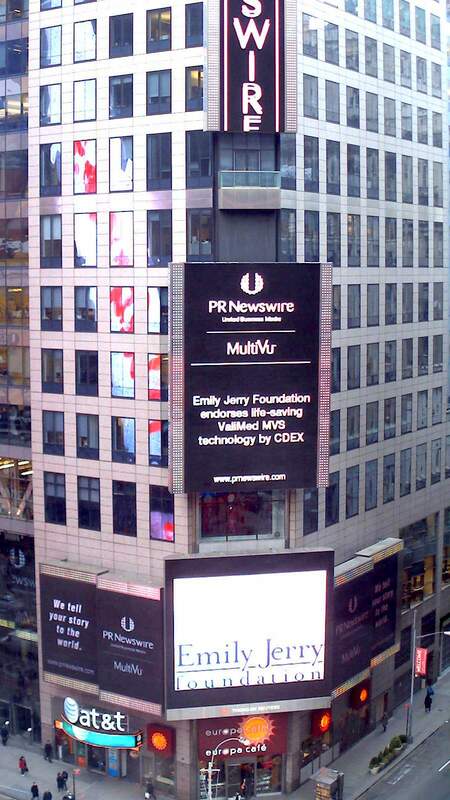 Below are some photos of the PR Newswire offices that announced our partnership with CDEX via our press release campaign. It’s such a great feeling to see the progress we are making. 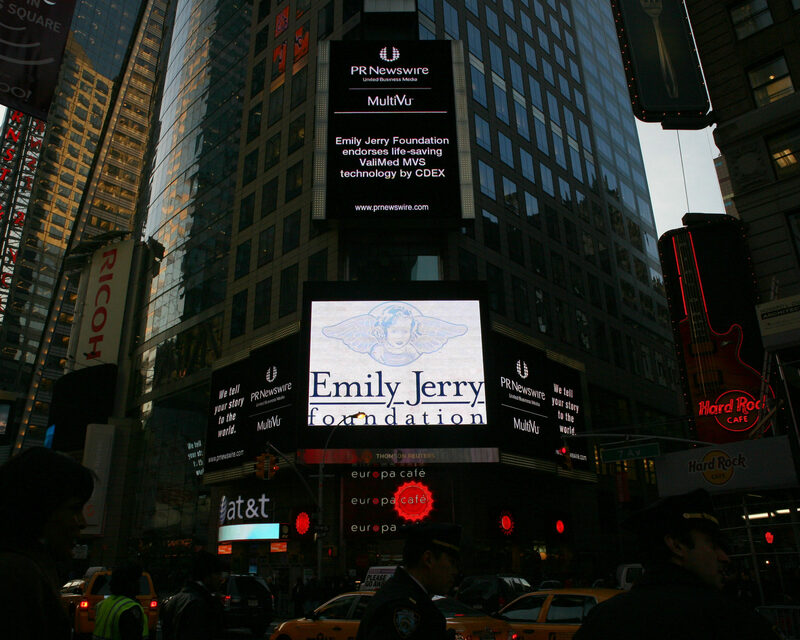 The more people who hear our story the more children’s lives that can be saved! I’ve been working with Dr. Charles Denham who is the Chairman of the Texas Medical Institute of Technology (TMIT) and a Senior Fellow at Harvard for their Advanced Leadership Initiative on a number of patient safety projects. These ongoing projects include things like the recent filming of patient safety documentaries for the Discovery Channel like “Out of the Danger Zone”, various patient safety webinars, etc. 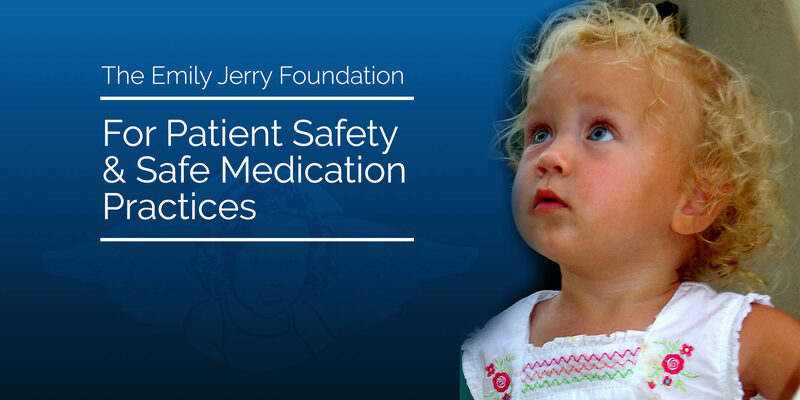 Chris Jerry started the Emily Jerry Foundation, raising awareness and helping to create protective measures to prevent the occurrence of medication errors. We have been fortunate enough to have the opportunity to have Chris Jerry speak to our students. Not only is her story important for future pharmacy technicians, but anyone with a future in the medical field as well. 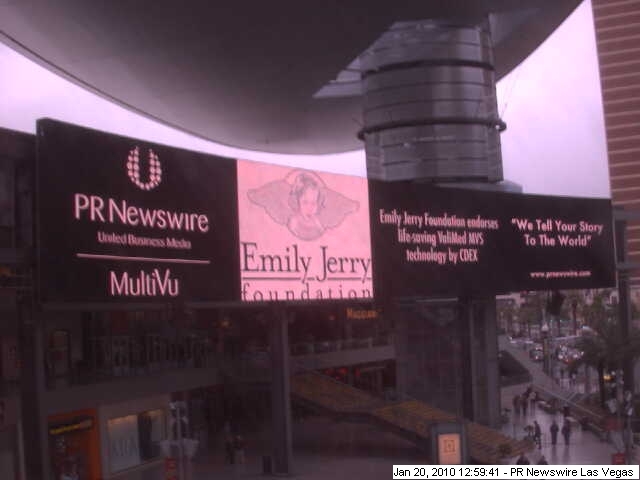 Many of you may have heard the story of Emily Jerry. She was killed by a mistake of a pharmacy technician, and her death is the reason there has been a change in legislation of technician certification requirements in Ohio. In order to accommodate a large amount of students, we are collaborating with the Cleveland Clinic to host this event at the main campus in Bunts auditorium. Our hope is to not only have our students participate, but also members of the community and the Cleveland Clinic System. My students take a lot of pride in their profession, and they are very excited about this opportunity. I also encourage you to attend his talk. It would be beneficial to everyone to hear his message. If you have any questions, please contact Kristy Malacos, Pharmacy Technology Program Director at kmalacos@sbc-cleveland.com or by phone: 440-202-3277. See the official blog post here.